This will put a smile on your face. KNOCK KNOCK at the South London Gallery explores the enduring use of humour as a device in contemporary art. 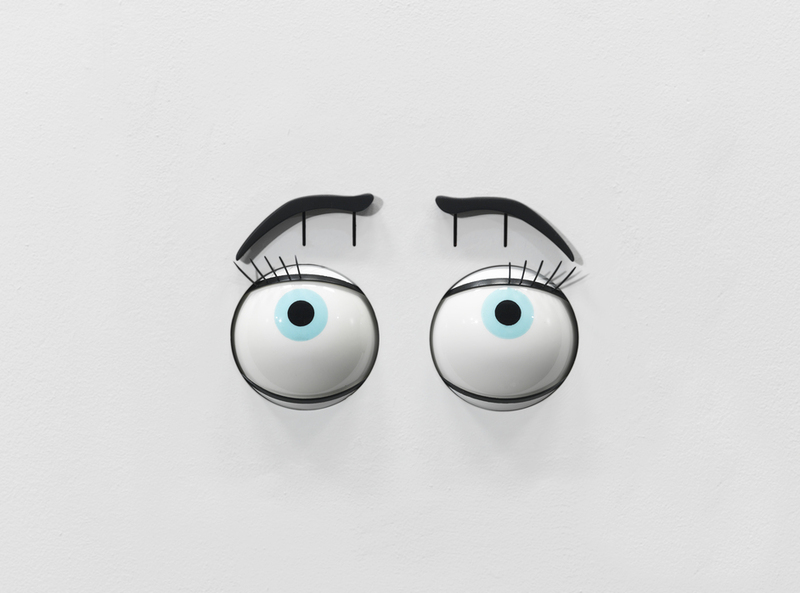 Featuring works by more than thirty artists, the show covers everything from parody to visual pun through works by established figures such as Maurizio Cattelan, Sarah Lucas and Ugo Rondinone as well as younger artists such as Danielle Dean, Hardeep Pandhal and Simeon Barclay. It's staged in the SLG's main space and is the first exhibition to be held in the gallery's new annexe, the former Peckham Road Fire Station, which launches with a celebratory weekend of free events on Saturday 22nd and Sunday 23rd September. What are the best dining options near Knock Knock: Humour In Contemporary Art London? Knock Knock: Humour In Contemporary Art gyms, sporting activities, health & beauty and fitness. The best pubs near London Knock Knock: Humour In Contemporary Art. Knock Knock: Humour In Contemporary Art clubs, bars, cabaret nights, casinos and interesting nightlife. Where to have your meeting, conference, exhibition, private dining or training course near Knock Knock: Humour In Contemporary Art. From cheap budget places to stay to luxury 5 star suites see our special offers for South London Gallery hotels, including H10 London Waterloo Hotel from 82% off.